Understand the Brazil of today through its multicultural history and interactions. 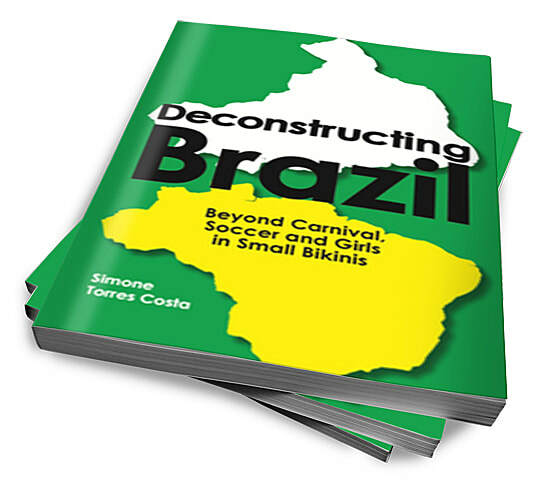 This book transcends stereotypes and will allow you to get to know the real Brazil, thanks to the guidance of a Brazilian interculturalist, psychologist, and executive coach. It is aimed at those who seek a deeper understanding of this rich and complex culture and its impact on personal and professional interactions. An essential tool for anyone living and working in Brazil, or anyone planning to move there.